The bookies are rarely wrong. But when it comes to club GAA, there are always a few bargains to be had. That's because the bookies simply can't have their finger on the pulses of every single GAA game going. 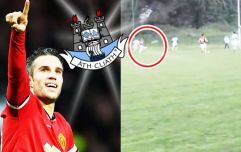 There's a load of club games all over Ireland this weekend. It's more of a football weekend this time around and there are big senior games from Dublin to Kerry and everywhere in between. We've taken a gander at the form, the players and we recognise the bookies are underestimating a couple of teams in club games all over.  All games are on Sunday. Both of these teams are home and hosed to qualify already but Castleknock will have big motivation to claim a big scalp in Dublin. 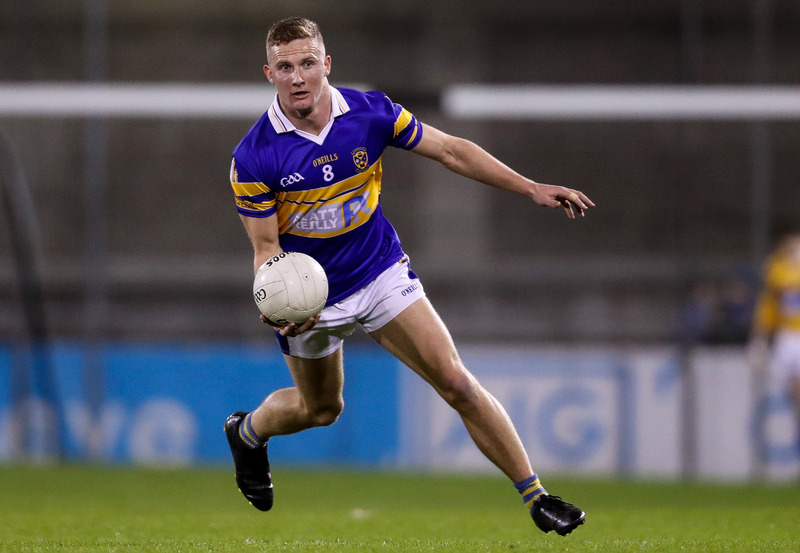 It is unlikely that both teams will show their full hands so anything could happen but if the 2016 county finalists have Ciaran Kilkenny on the field, their odds of 9/2 will be very generous. A top of the table clash in Group three, both of these teams are through already. Syls are often underrated but they're a plucky outfit and they come into this one in decent form. They've a live chance in this one and they're overpriced. Thurles, Upperchurch and Drom-Inch are all in the midst of a three-way play-off in the Tipperary SHC as a result of a score difference issue in their group. Drom and Church drew this week under the lights in Templetuohy which means that Sunday's Holycross showpiece will define this group. Upperchurch have played Thurles on countless occasions in the Mid and county championships in recent times and have been beating on the door. This is their best chance to break it down. 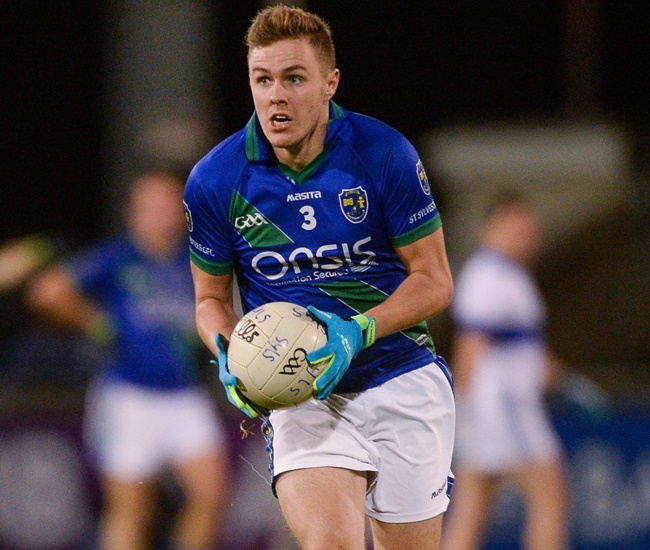 Thurles, on the hunt for a fifth successive Dan Breen this year, have been unluckily forced to play way more games than they should have to this week. This play-off is only kicking off for them but they played extra-time after extra-time only to draw with a depleted Loughmore last Sunday. 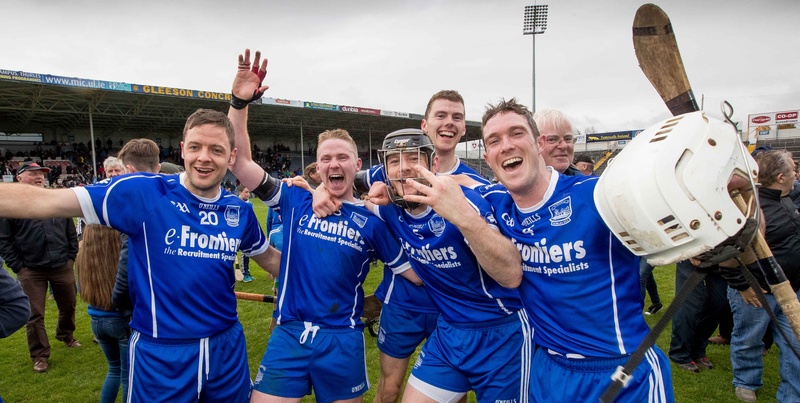 It's do-or-die for Upperchurch here, Thurles will still have another lifeline. The greater need might edge it for the black and amber outfit. Gaoth Dobhair ground it out last week in a fiery affair against St Eunan's. Four men were sent off in that clash but they emerged from the dogfight standing tall. 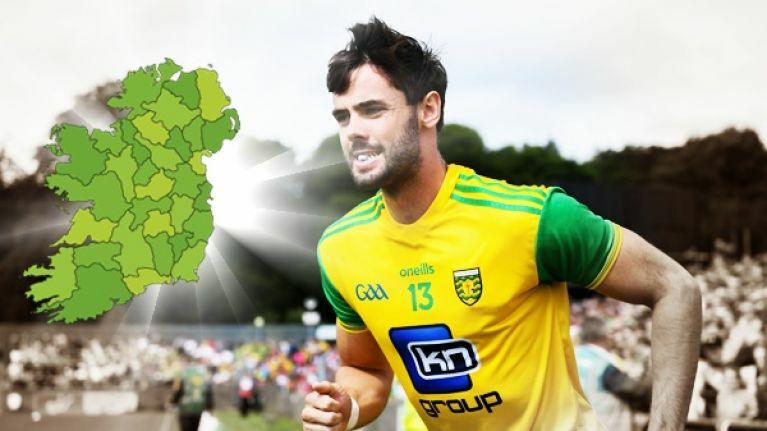 A young team, the two-in-a-row county under-21 champions have some serious talents in their squad, including Donegal seniors Michael Carroll, Cian Mulligan, Odhran MacNiallais, Daire O'Baoil and Kieran Gillespie. They should avenge last year's gut-wrenching semi-final defeat to Glenties this time around. 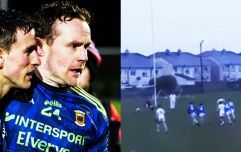 The men of Dingle were well defeated by a David Clifford inspired East Kerry last weekend, but they're fancied to get back to winning ways here. With Paul Geaney on form, Kieran's will struggle to stop them. If you want to whack them all into an accum, it works out at 242/1.